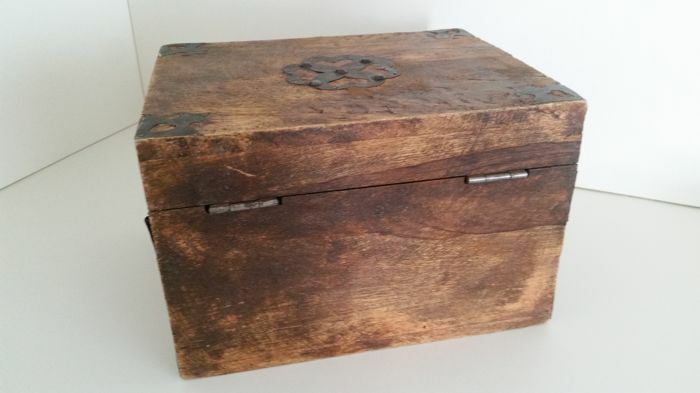 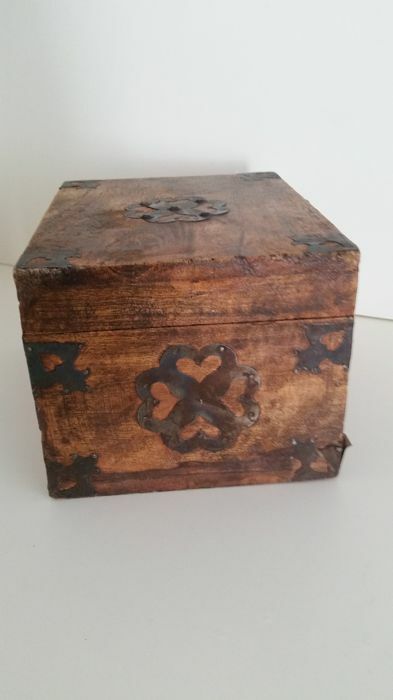 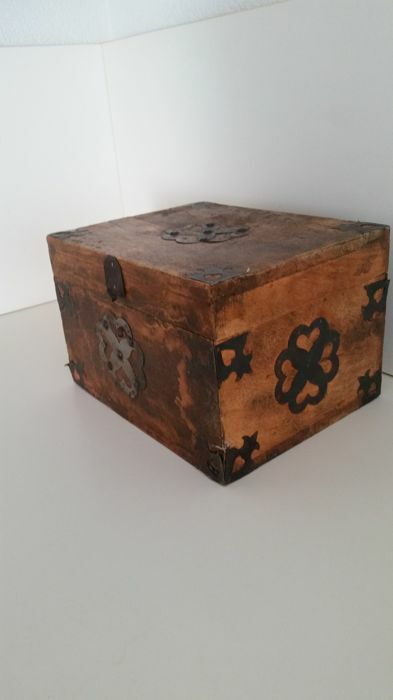 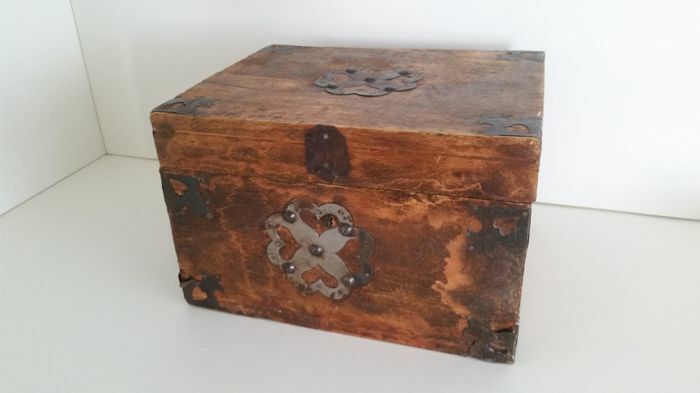 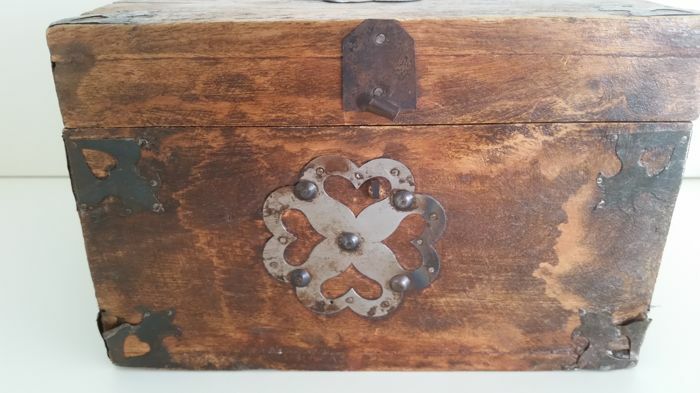 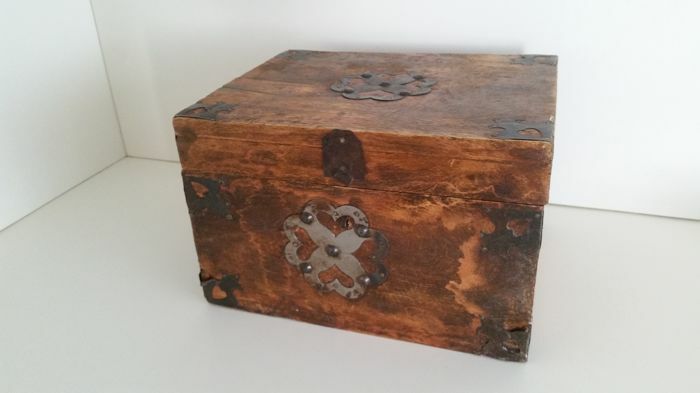 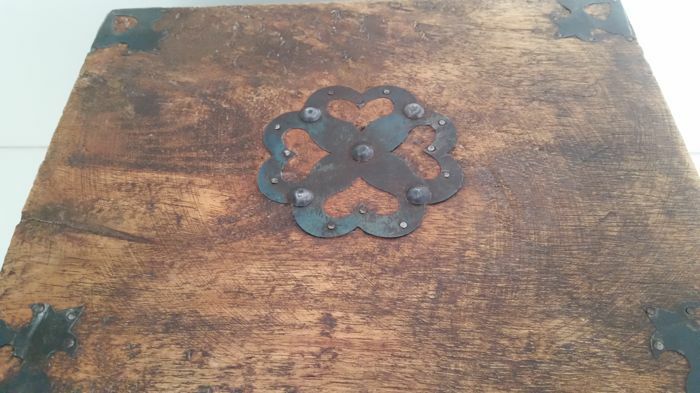 Beautifully carved wooden storage chest with brass mounts. 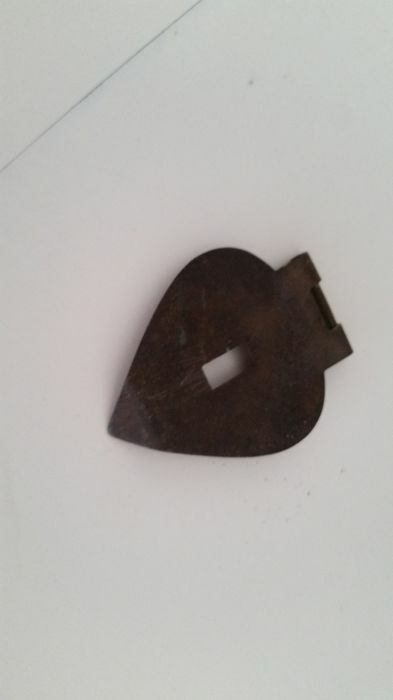 20th century, in good condition, but the lock plate is loose and slightly bent. 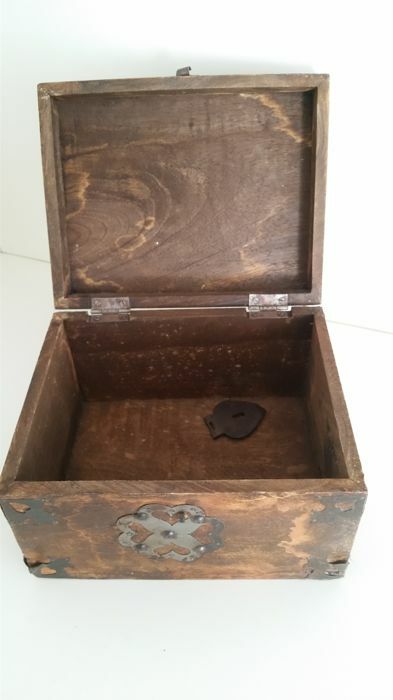 Vous pouvez également retirer ce lot chez le vendeur: Walbeck (), Allemagne.